A new report surfaced saying that Angelina Jolie recently gave Margot Robbie the cold shoulder over some Brad Pitt rumors. Check out all the juicy details. 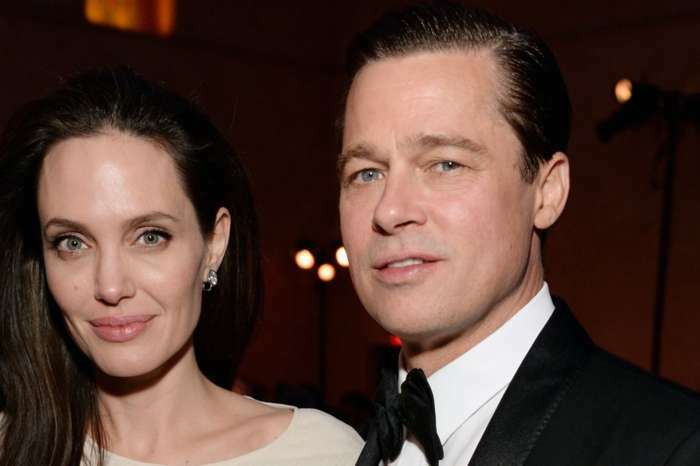 The odds of Brad and Angie getting back together are not good, but this does not mean that she is thrilled with the prospect of him dating again. 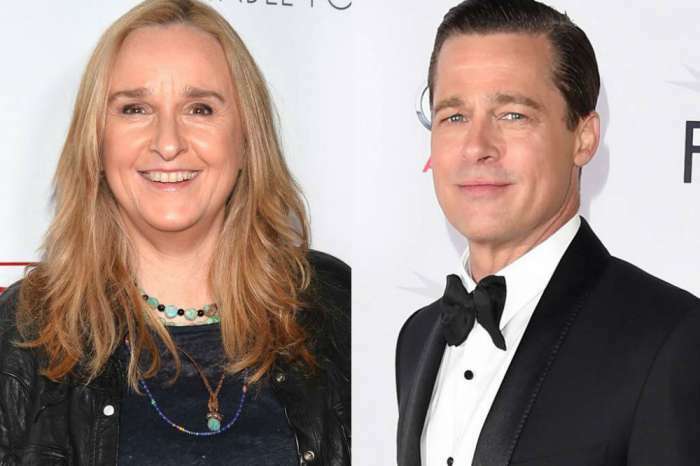 The actress seems to have dissed another actress that Brad reportedly eyed in the past. We are referring to Margot Robbie. The whole thing happened at the Hollywood Film Awards on November 5. It seems that Margot approached Angie for a friendly hello but she was not interested. When Margot tried to get Angelina’s attention, she ‘curtly replied, ‘I know who you are’ and turned her back on Margot,’ according to In Touch. Margot ‘looked shocked’ afterward. 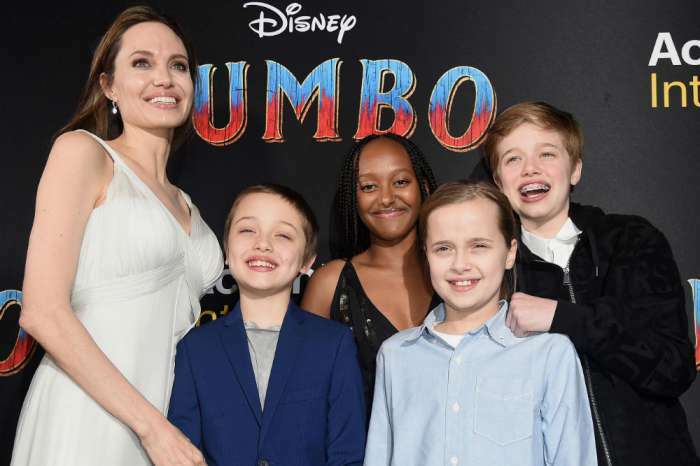 So why exactly would Angelina react that way? Previously Brad starred alongside Margot in the 2015 film The Big Short. He produced it and, according to the magazine’s source, Angelina wasn’t too keen on him casting Margot. Will Selena Gomez And Justin Bieber Make New Red Carpet Debut At AMAs Following Public Kiss?